Rascal Investor: Valentine's Day!! And Investing? DIY Portfolio Management. Personal Finance. Philippine Investments. Filipino-American. OFW. Stock Market. Mutual Fund. Investing & Trading with Mindfulness. Hello all. I am not the Cute Pinay, she asked me to do a guest post for her because she is very busy right now and my subject is Valentine's Day and Investing. My first reaction to my assignment was WTF? 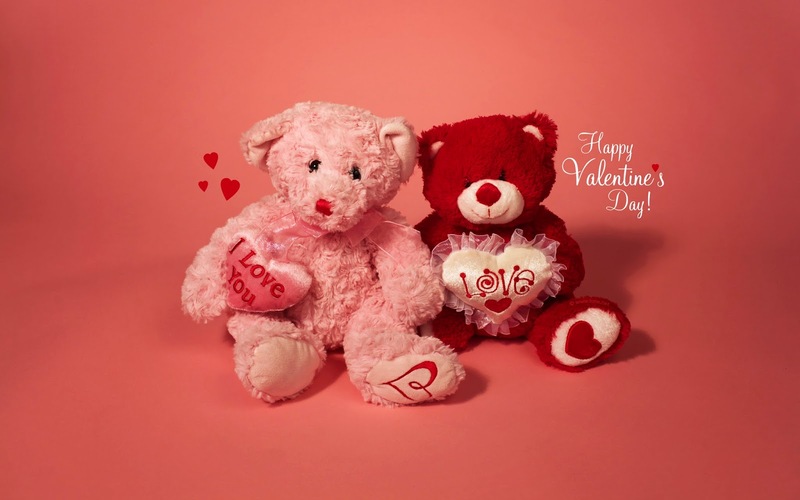 What does Valentine's Day have to do with investing, but with much thought and remembering posts here on other subjects that the Cute Pinay has discussed here like water usage and transportation I have come up with a few thoughts on money and Valentine's Day and saving money. First I have considered presents for one's sweetie. After all one wants to show their sweetheart how much they love them and how special they are so the first idea is flowers. Now if you want to save money on flowers you can take a quick walk through the cemetery and look for some free flowers and arrange a bouquet special for your honey, and this isn't just for guys to give to girls. Guys like to get flowers too! Husbands you could give your wife paper towels, since she is always running out of them. But seriously, Valentine's Day is one holiday where one can spend lots of money if they don't watch themselves. Keep it simple but with plenty of surprise. The gifts that appeal to any of us are the ones with a thoughtful surprise. Showing up at your sweeties work place with balloons and some flowers is good for that. How about cooking a romantic dinner for two. It doesn't have to be fancy just something intimate for the two of you. Candles and soft music to set the mood. Remember it is about showing him or her how you love them, not what you can buy them. Buying something is easy and really to my thinking, not to much thought but when you just buy something. How about making something. Making dinner. Husbands, listen up! How about a spa day at home! "What do I know about spa things for women? ", you ask. There are books that will show you how to do a sensual massages, scented baths, again more candles. And ladies, us guys like massages too! Even candles. Do you do any crafts? If you're an artist or a crafter of some kind then make something. If you do some jewelry making , then make something. What the point here is to use one's imagination. Imagination is the greatest gift you can give the one that you love. How about a picnic for two? I live in the states and for most of us here it is winter and picnics outside would be rather cold, and snowy but over there it is nice most of the time so go for it guys and make that picnic! A little bit of wine, some cheese and fruit and you have an impromptu picnic. Try a long walk on the beach or even just hanging out on the beach with some wine and a fire at night. Sharing moments together is what is important. We loose things. They break or get stolen or just misplaced. Memories and experiences can't be replaced. Togetherness is what is important. Memories are what we live for. The way she snorts when she laughs or the way he smiles when he catches you looking at him. We have loved and we have all lost people in our lives. Sometimes it seems like we all live in revolving door space with people coming and going in our lives. On this holiday, and trust me I have been very cynical about this holiday in the past, when you find that some one special and you click with them we have to remember why we fell for them and want to have them in our lives. Do something special on this day to express yourself. Again USE YOUR IMAGINATION! I don't want to come off as being against buying things but we can keep it simple and imaginative. The point here is more money spent doesn't necessarily equal more love. The only exception here may be an engagement ring. You want more love, use your imagination. Make it special and meaningful and from your heart. Have a good Valentine's Day all and I want to wish my Cute Pinay Water Sprite Happy Valentine's Day! Click the image and contact the author. (c) 2018 by Rascal Investor. Ethereal theme. Powered by Blogger.